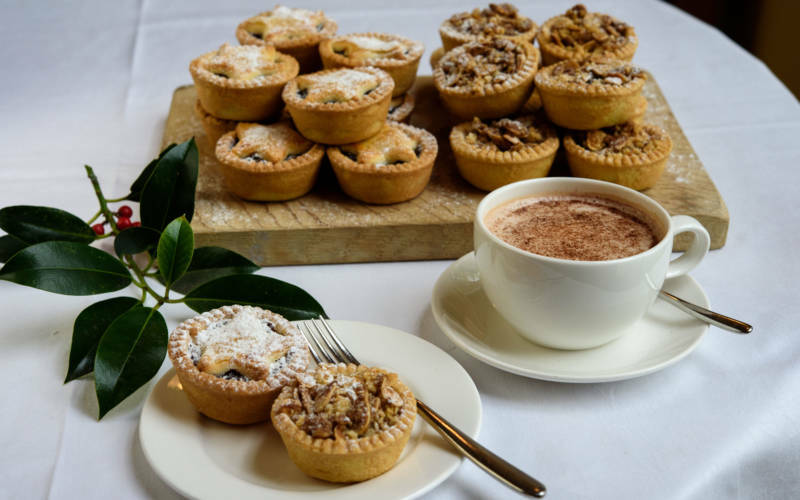 This cookery class includes a demonstration of a Christmas menu with venison, and you’ll also be treated to a two-course lunch with wine, plus an informal tasting of cheese and wine. There will be a goody bag and recipe folder to take home. 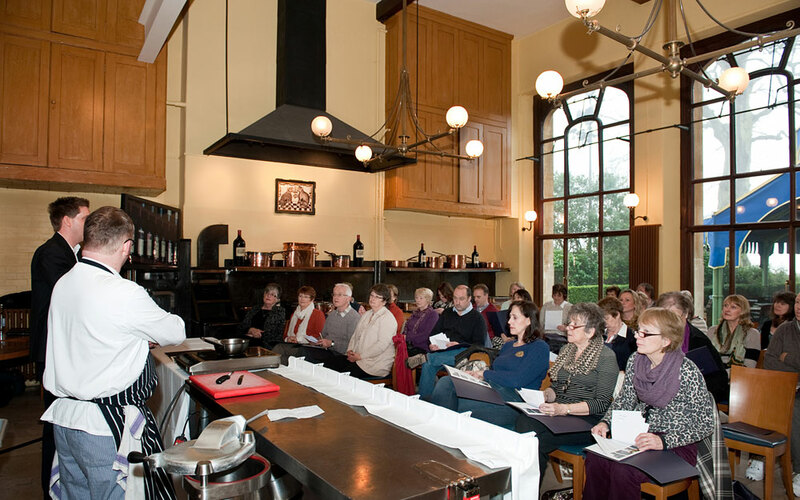 Come and enjoy a traditional cookery course.